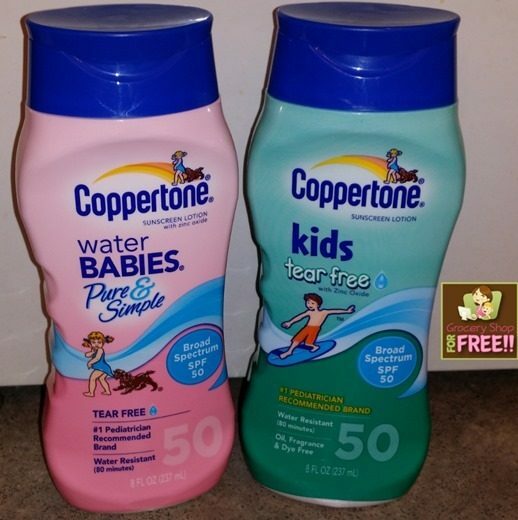 Coppertone WaterBabies & Kids Sunscreen Giveaway! 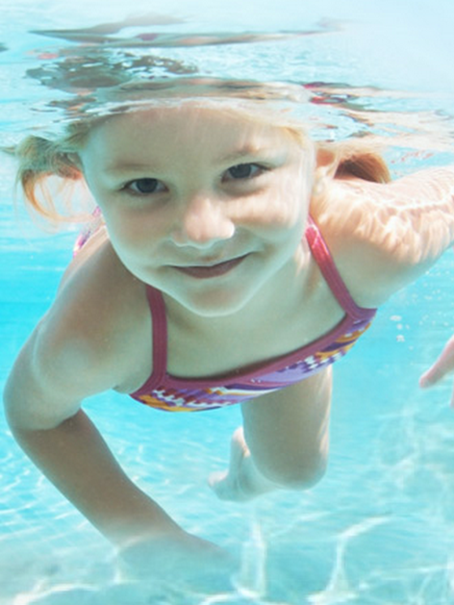 You are here: Home / Expired / Coppertone WaterBabies & Kids Sunscreen Giveaway! Summer has officially kicked into high gear! While you’re enjoying the surf, sun, and sand of summertime don’t forget the sunscreen! Coppertone has some great options that will keep the kids covered! I love that they are SPF 50 so their tender skin doesn’t get damaged and I also love the tear-free part! I remember when my kids were little they were very squirmy and I could easily get too close to their eyes when applying sunscreen, and then when they wipe their eyes and the lotion gets in there – ouch! While you’re planning your holiday bbq’s and family beach trips, it’s important to remember that sun care is the ultimate summertime essential. Coppertone has a great array of sunscreen classics to protect your family from the sun’s harmful rays this summer. · Coppertone Kids Tear-Free Lotion SPF 50: Specially formulated to protect and keep children’s skin soft and smooth. The ultra-gentle, tear-free formula won’t sting or irritate eyes, perfect for summertime activities. · Coppertone WaterBABIES Pure & Simple Lotion: The #1 pediatrician-recommended product, specially formulated to provide broad spectrum protection for a baby’s delicate skin. The gentle, moisturizing formula is an essential for your water baby. Additionally, Coppertone recently launched its second year of its Making the Sunscreen Grade program to provide parents with the tools and resources needed to protect children from the sun. How would you like to win a set of both to try for your family? Just leave a comment and you’ll be entered to win! This giveaway is open to US residents only, 18 years old and above.No prize substitutions allowed. Only email addresses used for the giveaway will be eligible to claim the prize. Love coppertone kids, would love to win! Would love to win this pair! You can never have too much sunscreen!